As of September 2018, the Dutch regenerative movement has gained a new actor - we officially launched the Dutch project as a separate entity named Wij.land. The launch event itself was amazing, filled with many workshops relating to the work of Wij.land: identifying herbs in the grasslands; counting soil life; making butter; joining on a storytelling walk through the landscape, et cetera. For more information click here. During the Wij.land launch, our documentary about Commonland and Wij.land’s work premiered. It tells the story of the landscape, the importance of soil life and the opportunities that lie in collaborations between farmers, ecologists, economists, businesses and governments. Watch the teaser below. In October, a trial started on soil treatment. 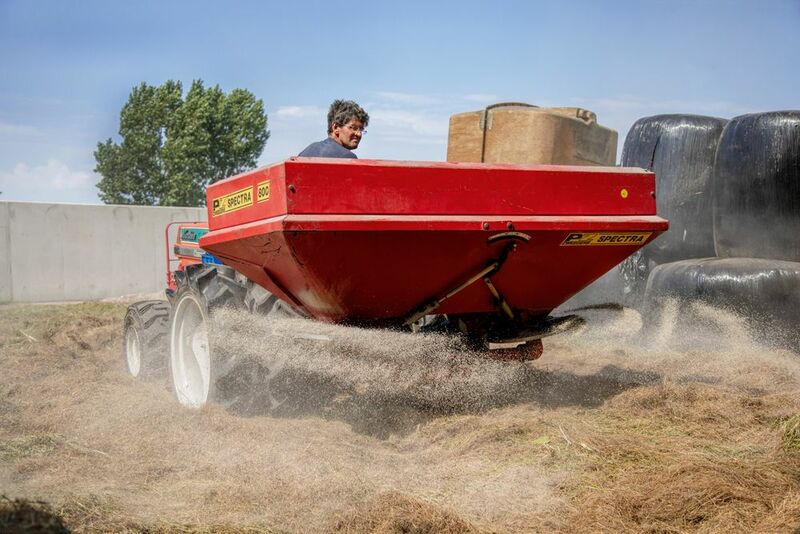 Together with a group of 20 farmers, on 15 hectares, we spread calcium from seashells and seaweed and sea salt with lots of trace elements (sea-90 ), to bring back the soil balance. For a selection of fields, we will extensively measure, monitor and film the results over time. 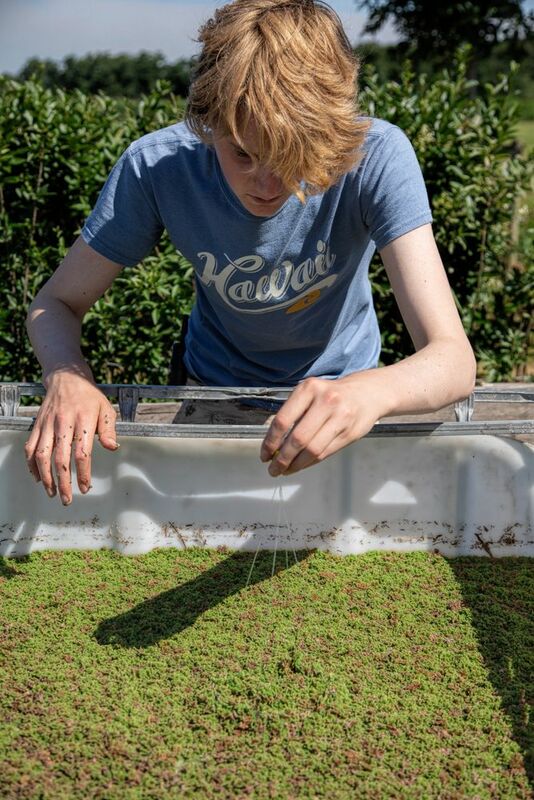 The floating fern Azolla was in the spotlight; The Dutch science tv program ‘Focus’ broadcasted an episode about the high potential of Azolla. 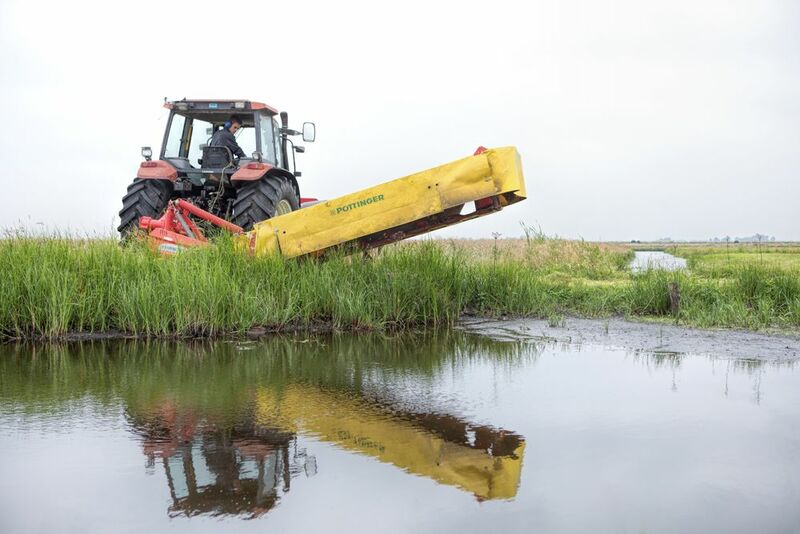 Part of the footage was shot at our pilot with farm de Marsen in the nature reserve of Twiske. Also the magazine EOS Science wrote about the pilot with de Marsen. The pilot is running well, with several harvests during the growing season (from Spring till Winter). Currently, research is done on the potential for upscaling the pilot this year. More than 500 tons of Bokashi was made on several farms and progress has been booked on the business case and the upscaling potential of Bokashi for the region. Currently, the start of a new project has been put in motion. The project will be supporting farmers that want to achieve direct impact in restoration of on-farm biodiversity, challenging them to make a business case for the restoration of biodiversity. 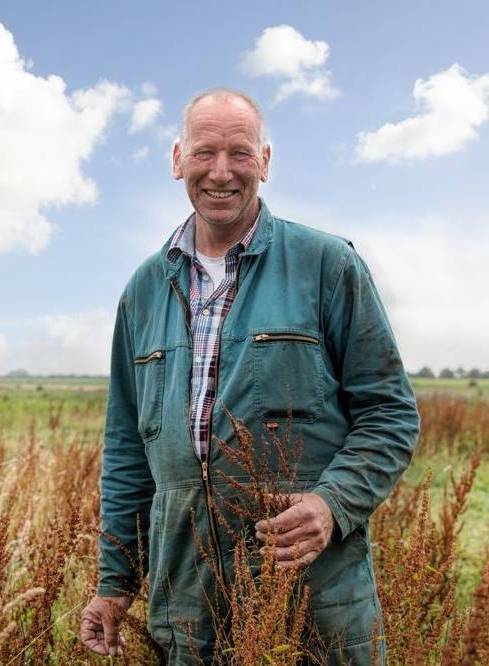 Additionally, together with the Dutch government and Natuurmonumenten (the Dutch Nature Conservancy), a business and ecology plan is being created for a conventional farm in a nature reserve to make the transformation to an organic and nature inclusive farm. More information about the project Wij.land is doing with Natuurmonumenten, can be found in this article and this article (in Dutch). In September there was the kick off of the initiation process of an investment fund for farmland called “CommonGround”. Wij.land is cooperating together with 4 other partners to kick-start the fund, which is still in its very early stages of design. We have established the outline of the investment policy and have completed a general scouting of the stakeholder field.